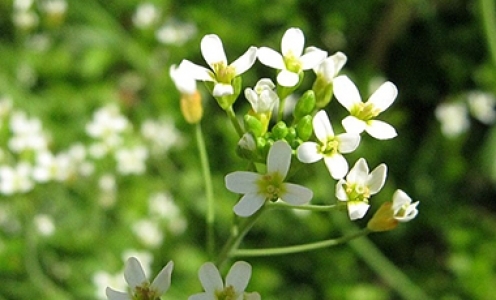 Johanna Schmitt donnera un séminaire « The genomic basis of life history adaptation in Arabidopsis thaliana » le jeudi 11 avril à 11h en salle de conférence Marc-Ridet. 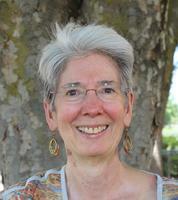 Johanna Schmitt is a Distinguished Professor in the Department of Evolution and Ecology at University of California, Davis. Her research examines the ecological mechanisms and genetic basis of plant adaptation to heterogeneous environments, combining field experiments, genetic and environmental manipulations, genomic analysis, and climate data. Long-term themes of her research include testing the adaptive value of phenotypic plasticity and dissecting mechanisms of local adaptation across the landscape. Her recent work has elucidated the genetic basis of complex life history traits in natural environments, modeled phenological responses to changing climate, and revealed the signature of local adaptation to climate in the model plant Arabidopsis thaliana. In this talk, Johanna will discuss the genetic basis and adaptive evolution of life history syndromes in A. thaliana. She will present results from a recent genome-wide association study of seed responses to seasonal chilling cues, and examine the implications for evolution of the germination niche and associated life history traits in response to climate. Schmitt has served as President of the American Society of Naturalists and the Society for the Study of Evolution. She is an elected member of the National Academy of Sciences and the American Academy of Arts and Sciences, a Fellow of the American Association for the Advancement of Sciences, and a recipient of the Alexander von Humboldt Research Award and the Molecular Ecology Prize.